Hilton III, J. & Wiley, D. (2011). Open access textbooks and financial sustainability: A case study on Flat World Knowledge. 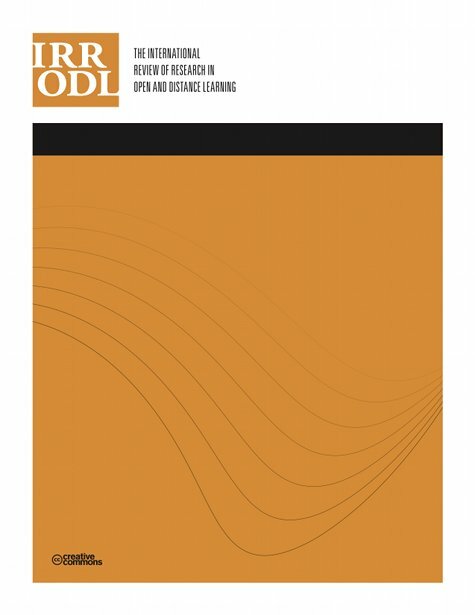 The International Review of Research in Open and Distributed Learning, 12 (5), 18-26. Athabasca University Press. Retrieved April 18, 2019 from https://www.learntechlib.org/p/49449/. Baker, J. (2008). Culture of shared knowledge: Developing a strategy for low-cost textbook alternatives. New England Journal of Higher Education, 21(1), 30. Baker, J., Thierstein, J., Fletcher, K., Kaur, M., & Emmons, J. (2009). Open textbook proofof-concept via Connexions. The International Review of Research in Open and Distance Learning, 10(5). National Association of College Stores. (2009). Higher education retail market facts& Figures 2009. Retrieved from http://www.webcitation.org/5gMDN9Htr Nelson, M. (2011, January 20). E-books in higher education: Nearing the end of the era of hype? Educause Review, 43(2). Retrieved from http://www.educau Se.